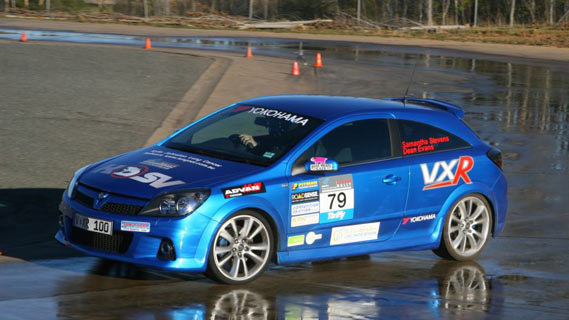 The HSV VXR has claimed a win on its motorsport debut at the NSW Dutton Rally held last weekend. HSV’s first high-performance four-cylinder, the 177kW VXR will make its Australian motorsport debut this weekend at the Alphera Dutton Rally. Leanne Tander races in close quarters today at Phillip Island en route to her maiden Formula 3 / ADC race win. Holden Special Vehicles, the luxury and high performance car company, today announced the appointment of Scott Grant as the new Managing Director of the HSV, HSVi and Holden by Design businesses. Holden Special Vehicles (HSV) continues to deliver record results across its Australian and New Zealand Dealer networks. 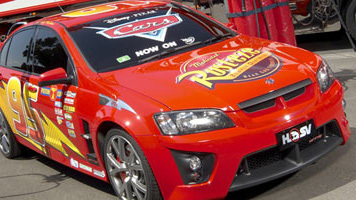 Holden Special Vehicles and Mattel’s Hot Wheels have teamed up to bring to life a HSV GTS in exclusive livery, as part of the Melbourne Motor Show. CONGRATULATIONS. 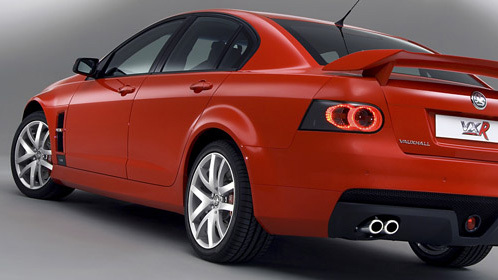 The winner of the all new HSV E Series GTS is the MacDonald family of Buninyong, Victoria. A Holden Special Vehicles fanatic and racing car fan has become $100,000 richer when he was presented with a cheque from Gold Coast-based property developer No Limit Group. 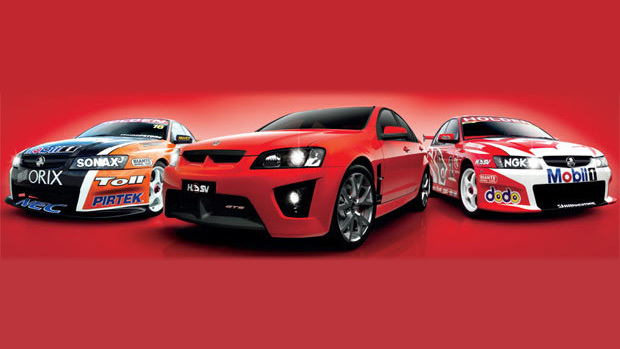 Holden Special Vehicles (HSV) has congratulated Holden and the VE Commodore range on winning the prestigious Wheels 2006 Car of the Year. 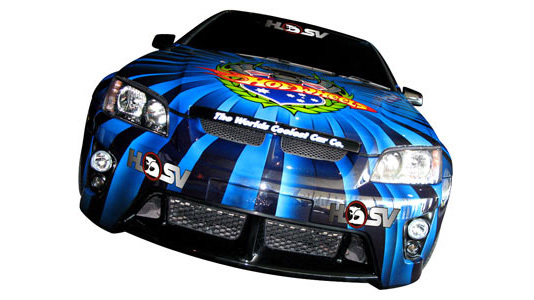 HSV and No Limit are proud to give away over $145,000 worth of prizes. Winner entries are listed below. Congratulations to all our winners. 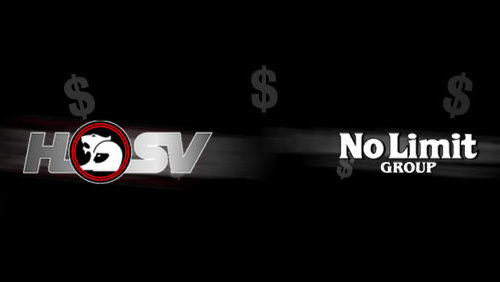 Stay tuned in 2007 for more ways to win big with HSV and the No Limit Group.